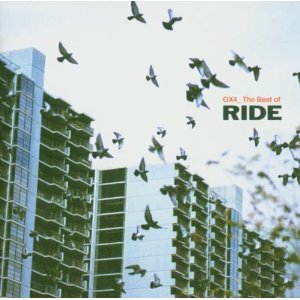 Ride emerged from the Banbury based Oxfordshire School of Art and Design in 1988. Three students Andy Bell, Mark Gardener and Lawrence (Loz) Colbert, and one local Our Price record buyer, Steve Queralt, came together on stage for the first time at the college’s Christmas party, soon graduating to the locally renowned Jericho Tavern in the early days of 1989. 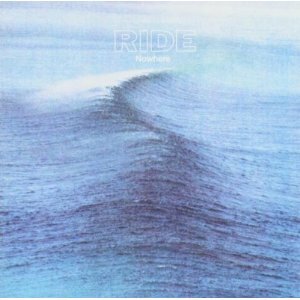 Having signed to Creation Records Ride’s career began to take off and, with a successful appearance at the Reading Festival behind them, they released their first album ‘Nowhere’ to no small amount of critical acclaim (the album reached number 11 in the UK charts). Voted the Melody Maker ‘Brightest Hope’ the band locked themselves away in the studio to produce a new EP before touring the US with Lush. 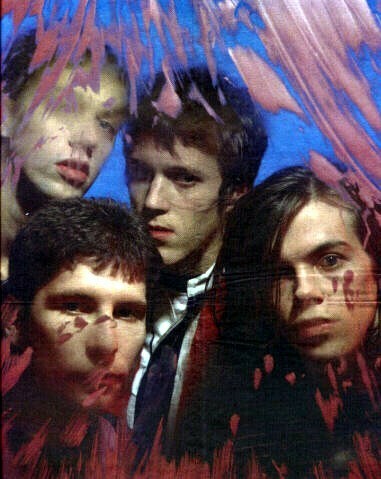 A move away from a harsher early sound was reflected in the band’s second album ‘Going Blank Again’ and the single ‘Leave Them All Behind’ broke into the top 10 of the singles charts. This change in direction proved to be a double edged sword however. 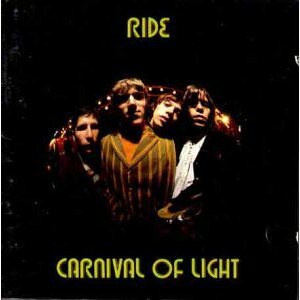 Musical differences within the band began to surface with the result that the third album, ‘Carnival Of Light’, was delivered with the two songwriters, Bell and Gardener, requesting that their respective compositions be kept separate from each other and contained within a ‘side’ of the record each. 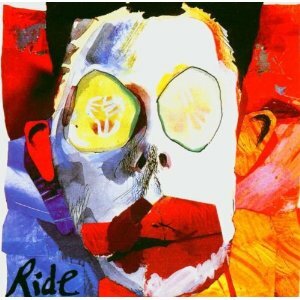 Ride were dropped by their US label Sire due to poor sales of this latest album but in the UK the band continued to be a major player until further rifts began to appear during the recording and mixing of their fourth album “Tarantula”. Mark Gardener announced his departure from the band at this time. Tarantula was released but deleted a mere one week later. Subsequent to the demise of Ride Andy Bell went on to from Hurricane #1 before landed the position of bassman in a restructured Oasis. Mark Gardener and Loz Colbert have collaborated in The Animalhouse whilst Steve Queralt has ‘retired’ from making music. In 1990 the band had three tracks included in John Peel’s Festive Fifty – ‘Dreams Burn Down’, ‘Like A Daydream’ and ‘Taste’.